Computer VIP offers Data Destruction for Schools, Institutions, Corporations and Individuals. 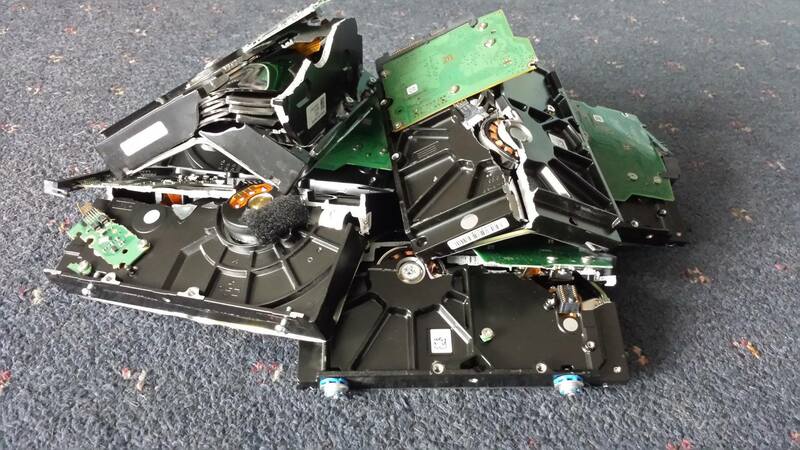 We come out to your business or home and securely destroy all hard drives, tapes and other data related media you wish to destroy. 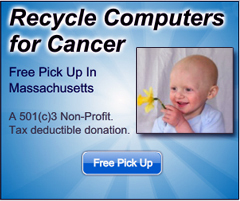 We provide you with an audited list of drives destroyed. 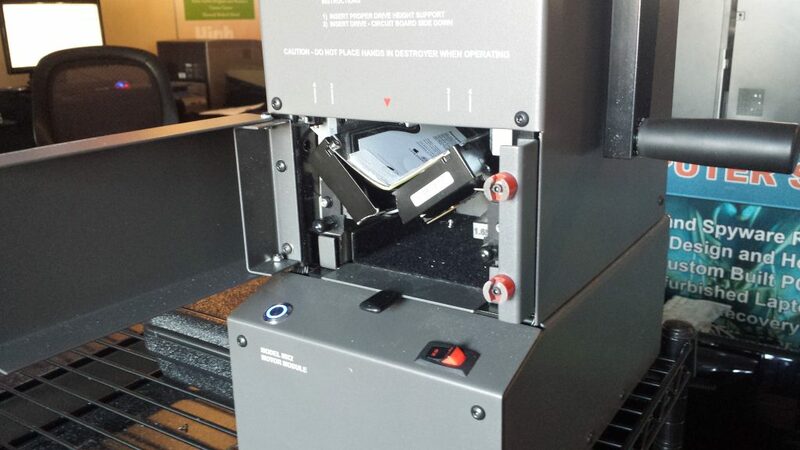 After the hard drives go through this process, they are sent into a large shredder guaranteeing all your Data is in Data Heaven. Your Data is Now in Data Heaven or Hell.